It is time yet again for another Festa Schedule on Radju Leħen il-Qala. This year’s schedule will kick off on Saturday, 6th July 2013 till festa day – mark your calendars! Final preparations are underway. 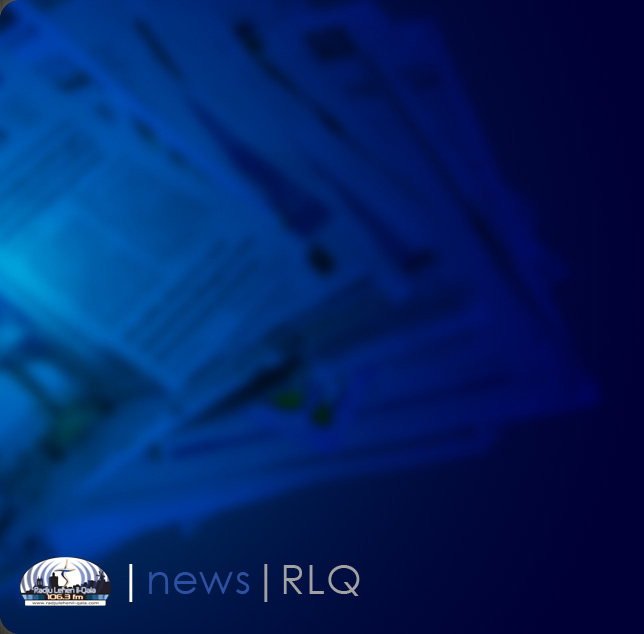 Prior to the coming schedule, RLQ has just successfully completed a 3-day scheduled maintenance in its premises. Special thanks to all volunteers for their hard help during this time to get everything ready on time.